Sam & Me - The Feature Film: Former star of Everybody Loves Raymond joins the cast! Former star of Everybody Loves Raymond joins the cast! Remember Ray Romano's super-cute kids on Everybody Loves Raymond? 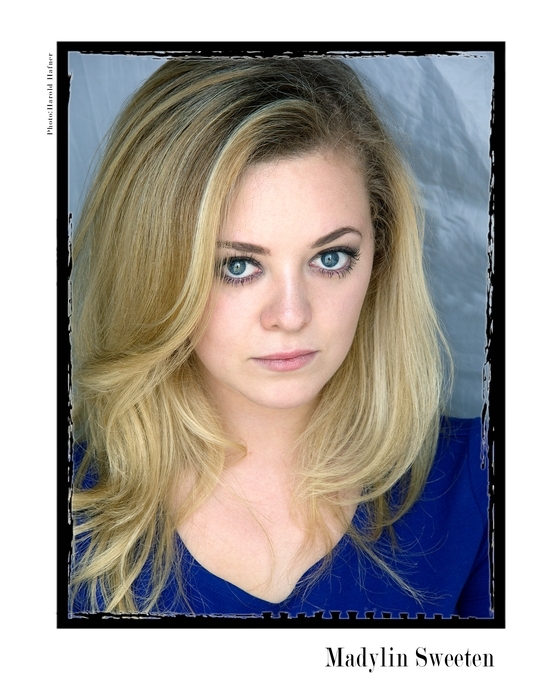 Well, Madylin Sweeten is all grown up, and she'll be joining us in mid-August to play the role of Lauren in Sam & Me!!! Aside from her role as Ally on ELR, Sweeten was in the award-winning film American Splendor (2003) among others. She is an accomplished actress who performs with Second City in Los Angeles. We are beyond grateful for her participation in our film.